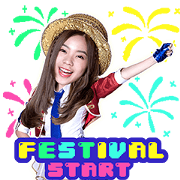 Fill up your chats with cuteness and cheer with these stickers from BNK48, featuring moments from their hit song "Kimi no Koto ga Suki Dakara." 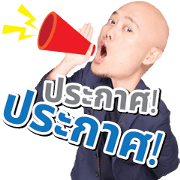 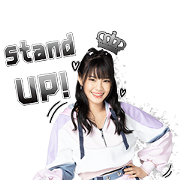 BNK48 is here with new single Shonichi and 16 members to let you in on all the fun with these cute and playful stickers! 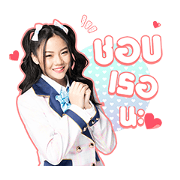 Start again the BNK48 way with these cute Beginner stickers!